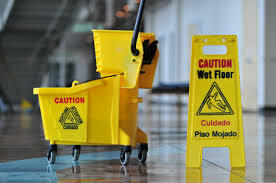 Are you’re looking for a office and commercial cleaning in the Dorset area ?, we now offer a first rate contract commercial cleaning service from small offices to large warehouse and apartment blocks. Our small friendly, hard working team are here to help so please contact us for a free quote. 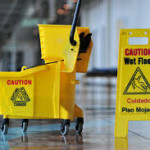 We have the knowledge, experience and the industrial cleaning equipment to carry out the most professional cleaning. In addition we provide all our customers with method statements, risk assessments, COSHH assessments and our insurance policy. 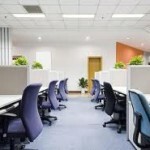 As a business we appreciate how first impression portrays of your company. 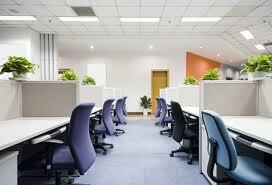 Having a clean environment not only makes it fresh and hygienically friendly, but it invigorates the people within it. Coast carpet cleaners will vacuum carpets, sweep and clean vinyl flooring (strip & seal if requested), dust and polish railings, skirting’s, woodwork, brass, interior glass, banisters, switches, sockets etc. If requested we can carry out external cleaning such as removing litter from car parks and jet washing any external hard surfaces. We also cover the Southampton area including Woolston, Bitterne, Hedge End, West End, Totton, Sholing and Millbrook.